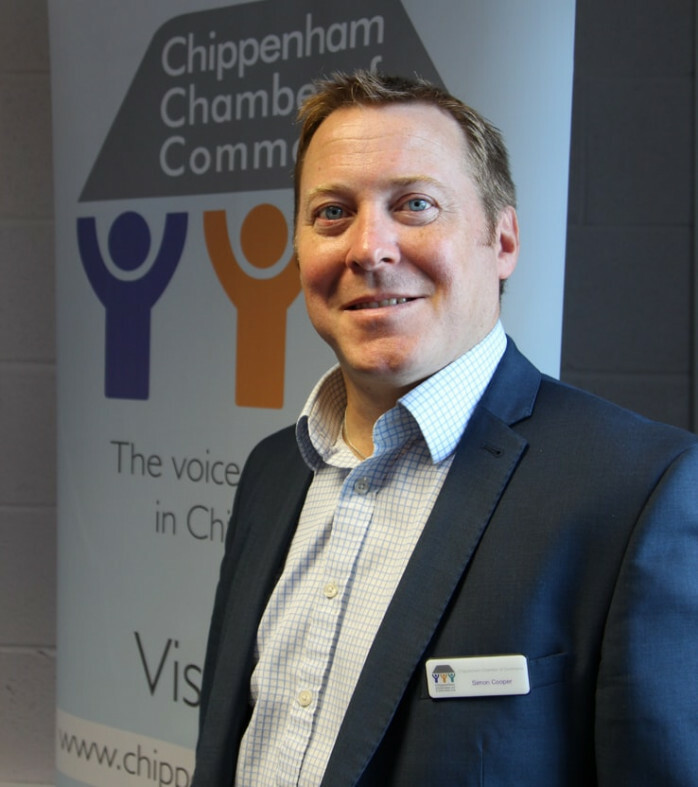 Simon is Treasurer of the Chippenham Chamber of Commerce and a Partner at Monahans, a regional accountancy practice based in Chippenham. Julie has been employed by Inspire for over 6 years and is currently Head of Partnerships managing the relationships with commercial partners and government agencies. 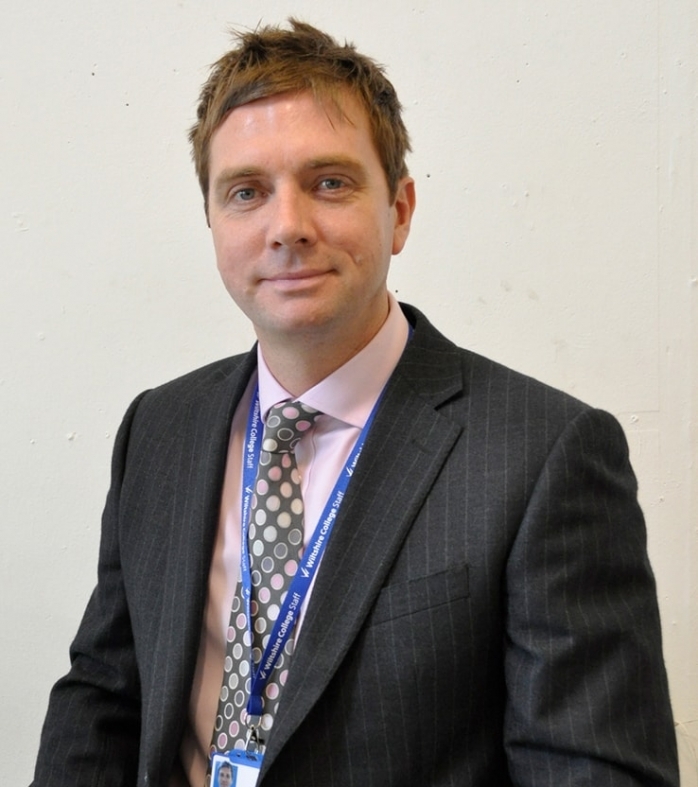 Huw is a Chartered Surveyor and Owner of Huw Thomas Commercial, a specialist commercial property consultancy. 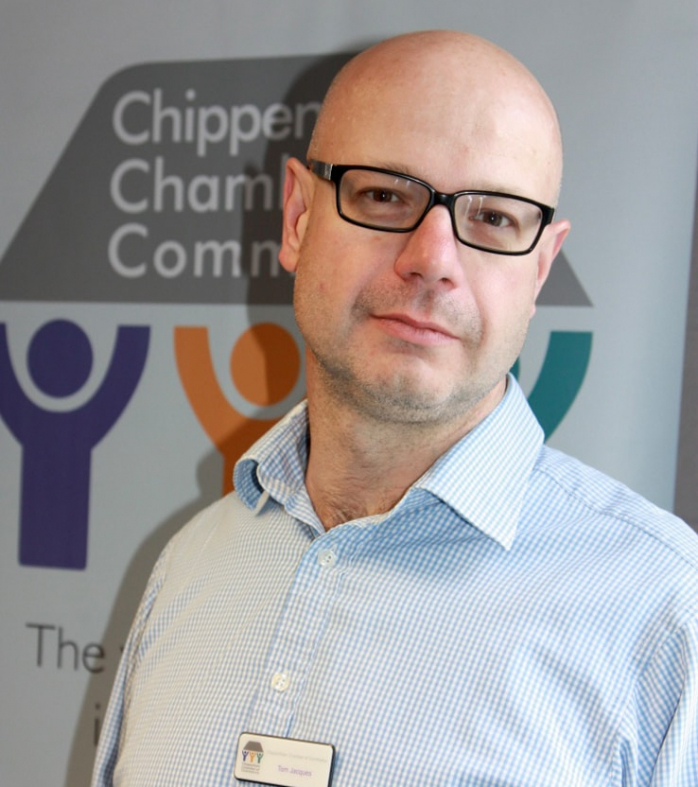 Edward is a Director of Chippenham 2020 LLP a property investment and development company focused on the long-term regeneration of the town. 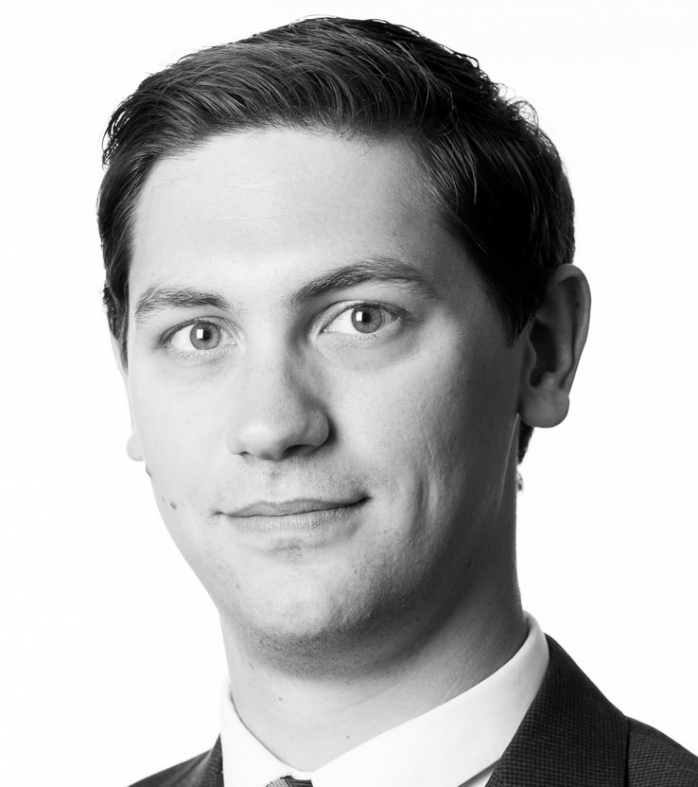 Tom is an Associate Solicitor at Awdry Bailey and Douglas specialising in commercial and property law and is manager of the firm’s Chippenham office. 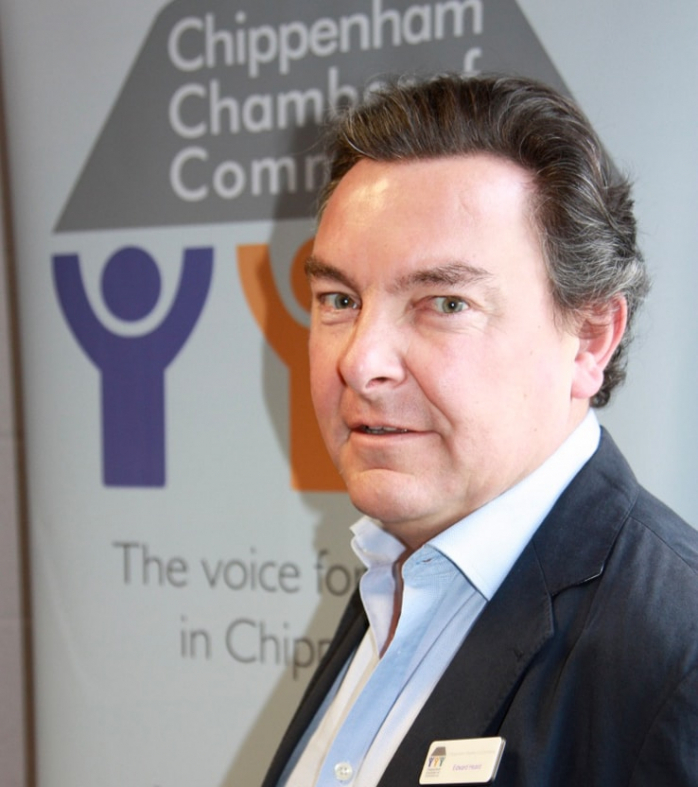 Tom is also on the exec board of the Chippenham Business Improvement District and is chair of the Backing Business sub-committee. 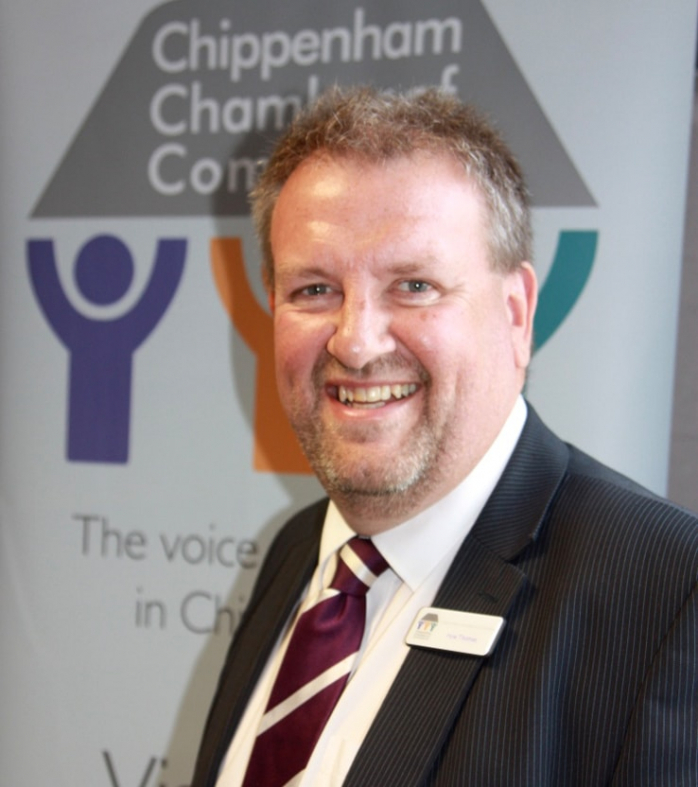 Mark is the Chief Executive at Chippenham Town Council, he has worked in local government for over 30 years, holding director level positions at the former Kennet District Council and Wiltshire Council. 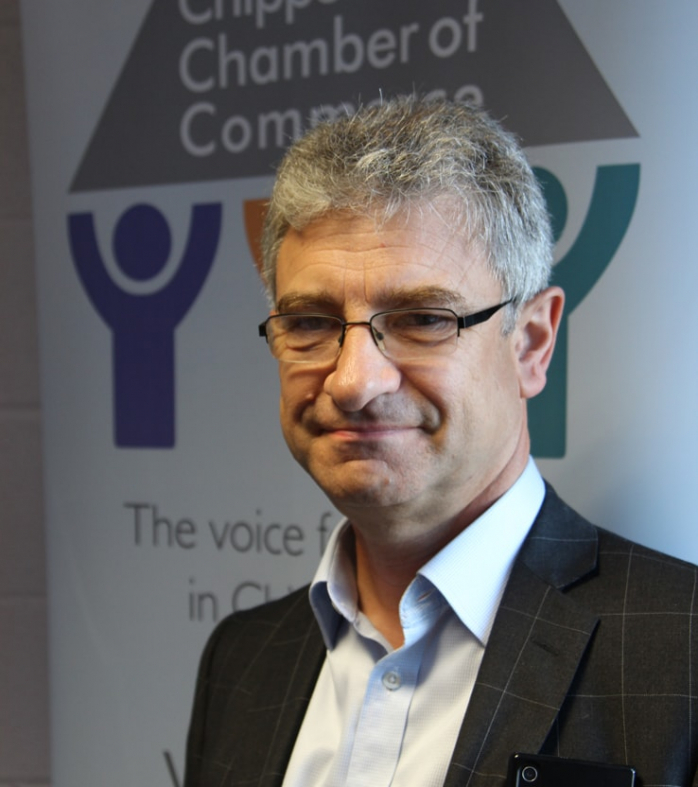 Mark also spent two years working through his own company as an interim and project manager in the private and public sector. Carol Plumridge has been an osteopath for over 35 years; she the owner of Carol Plumridge Osteopathy Ltd. 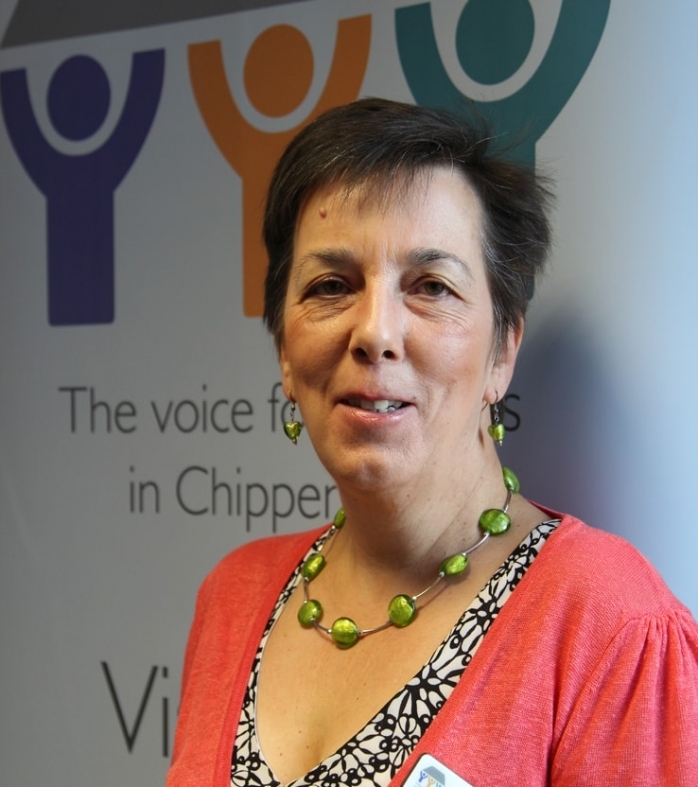 Her practice is based in Bumpers Farm in Chippenham and at Patford House surgery in Calne. Rob is a Director of Chippenham Children’s Day Nursery, Snowdrop Cottage in St Mary St as well as his day job as Chief Executive of Wiltshire’s rapidly growing Business Support Company, Inspire, who provide support and expertise to Small and medium sized Businesses across the South West, connecting them to funding and expertise to grow their businesses. 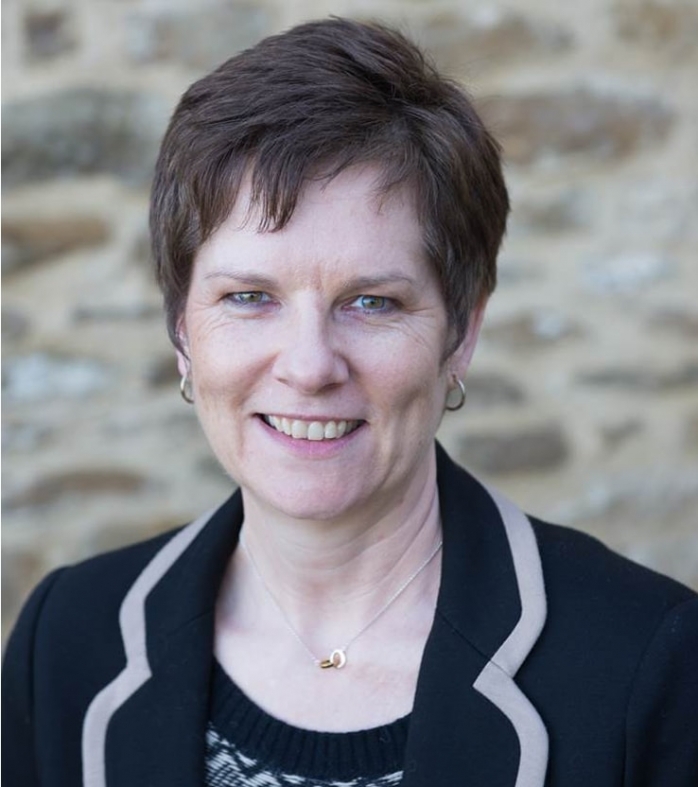 After gaining over 30 years’ experience in the banking sector, Debbie now runs her own financial consultancy, Eladen Consulting, assisting business with their financial requirements and helping them to source all types of funding. 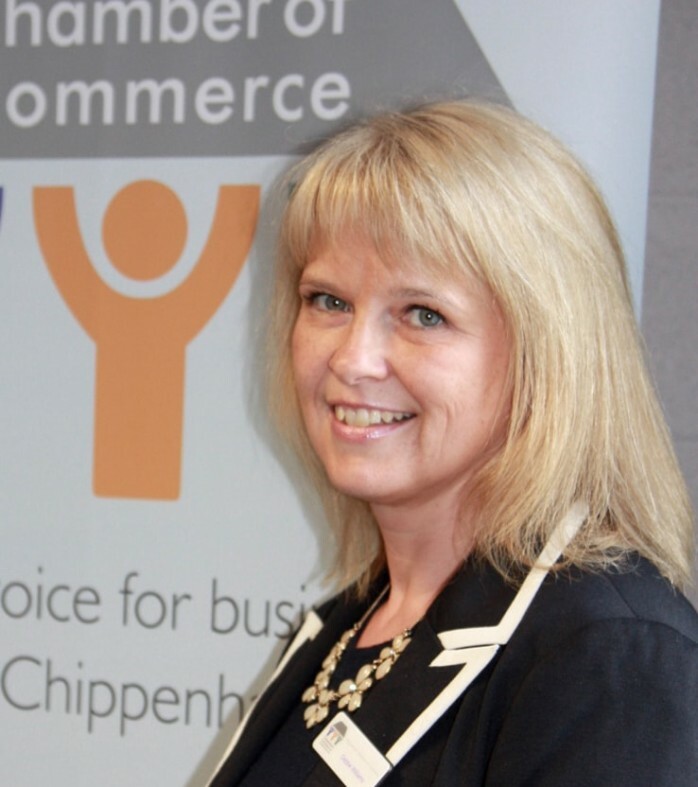 Kathryn has been with Chippenham Business Improvement District since February 2017, an organisation that works to support and sustain businesses in Chippenham town centre. 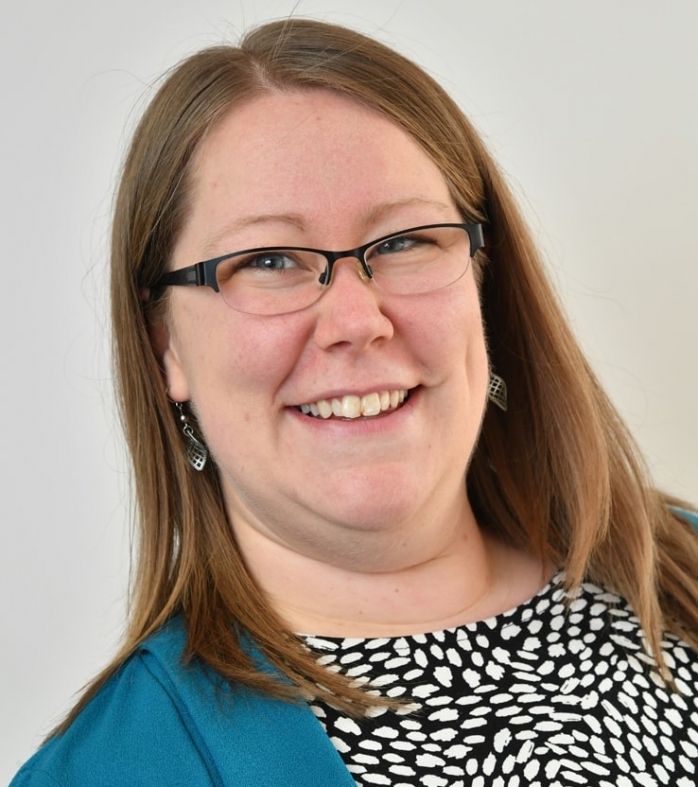 Having fallen into the role after leaving teaching, Kathryn’s passion for helping Chippenham’s businesses has been consistently recognised by colleagues and businesses. 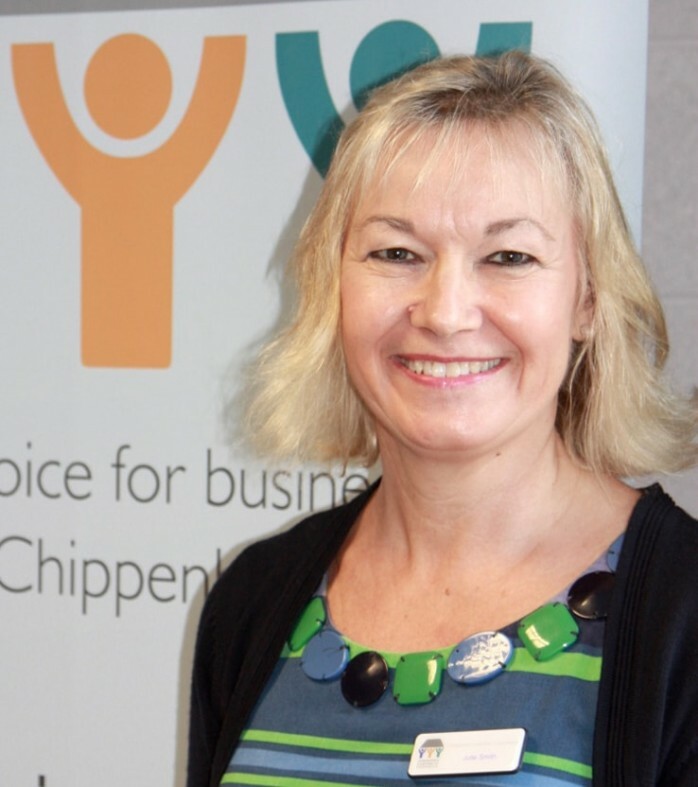 She has worked alongside the BID Board of Directors to strengthen the BID team and progress projects designed to help BID businesses grow and develop as well as initiatives to encourage more residents into Chippenham. 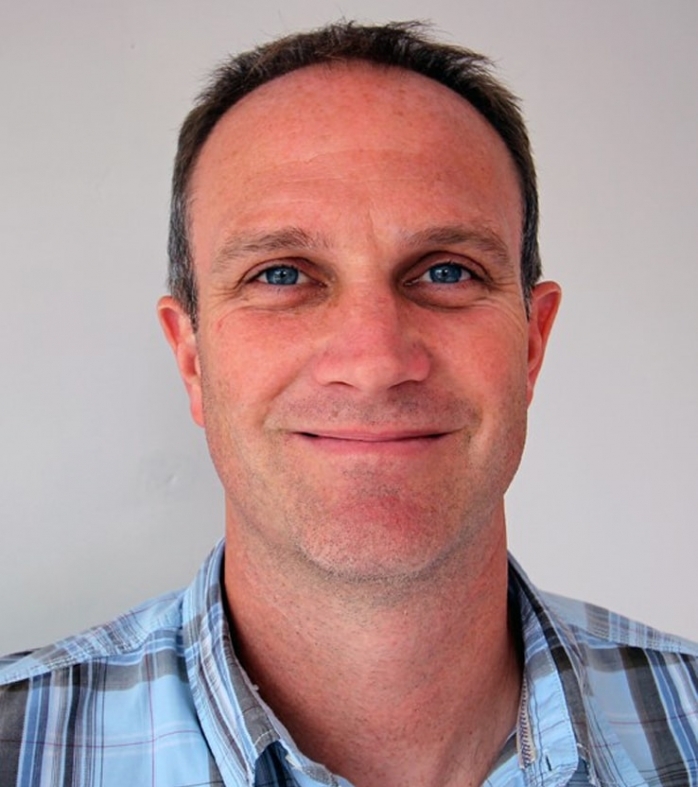 Mark is a Director of Mintivo, a Managed IT Support company based in Chippenham town centre. Mark has created a strong customer service ethos within the company which he is extremely proud of and always goes above and beyond customer expectations. Mark is a mentor and role model for the staff and makes time to explain what he expects from them, he has an open-door policy and always ensures they all have a happy working life. You will regularly see Mark in the Rivo Lounge after work and at the weekends playing Rugby for Chippenham. He is a family man who spends good quality time with his children and partner. 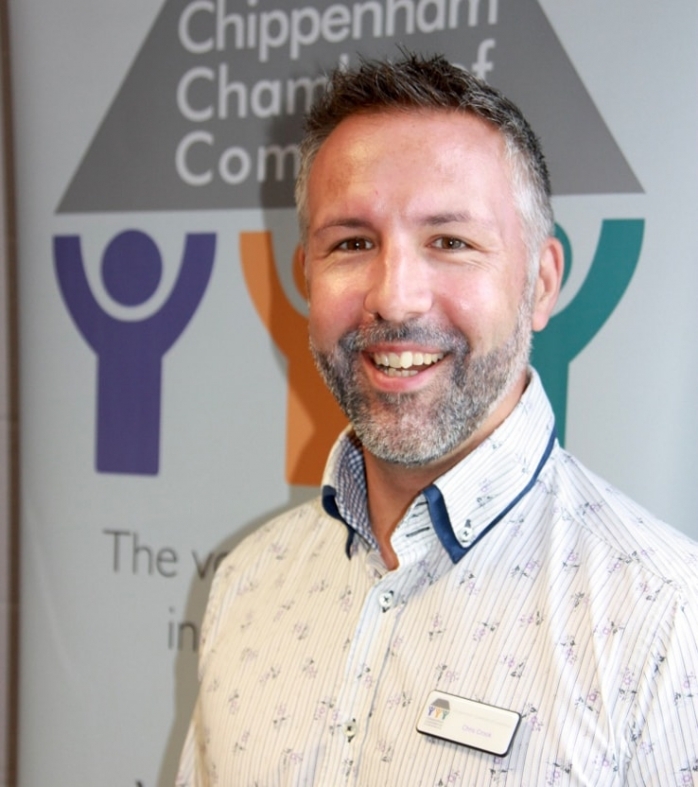 Tony is Director of Business and Partnerships at Wiltshire College where his responsibilities include employer engagement, apprenticeships, work experience, careers advice and partnerships. 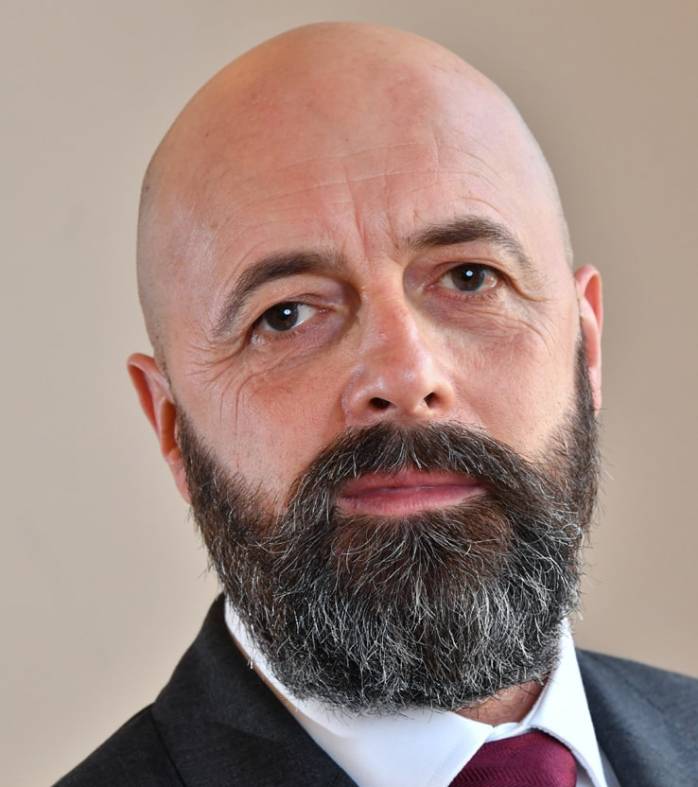 Tony started his career in the commercial training sector and has held senior management positions at two previous FE Colleges before joining Wiltshire, where he now lives with his wife and three young children.